Hi guys..!! 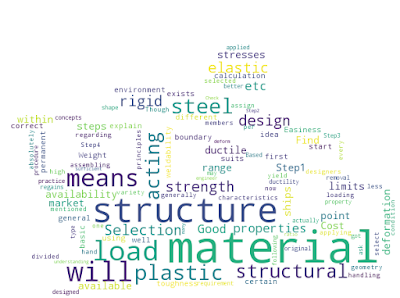 This time, I would like to share with you some basic concepts regarding “Strength of a structure “. Actually, I’m working in a ship designing firm for the last 4 years as a structural engineer. And now, I got some idea about the design of structures. Though the examples mentioned may be oriented to ships, the a principles are same and generally applicable. These are the general steps in the design procedure (hand calculation) for any structure. 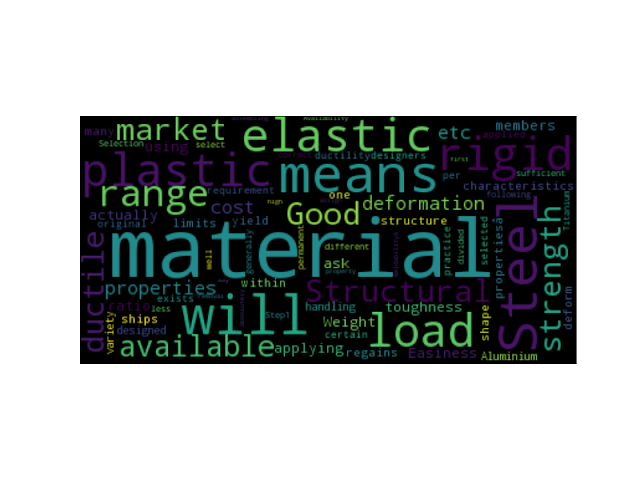 Step1: Selection of material that suits your environment, type of loading, availability... etc. Step2: Find out the loads acting on the structure. Step3: Based on the boundary condition, load acting on the structure and the geometry, find out the stresses acting on each point of structure. Step4: Check the stresses in every point of structures are within the limits of material or not. For better understanding, it will be good to explain each steps in the design mentioned above. So, we can start with material selection.